A nation transformed from within. Click the image below to download a wallpaper for your computer. 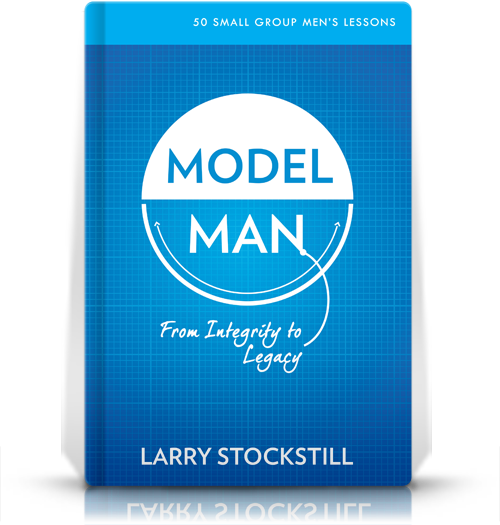 In this confused, chaotic world, men are looking to find a “model man”: a man who possesses the qualities of integrity, purity, pace of life, purpose, a model marriage, model children, and a powerful legacy. 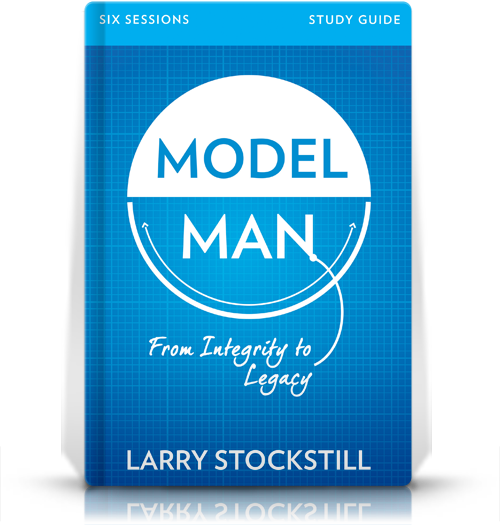 In this practical guidebook to manhood, Larry Stockstill describes this model man and his journey from integrity to legacy. These 9 short chapters will give you a new image, a new foundation, and a new starting place to rebuild your life into one that many will seek to imitate. 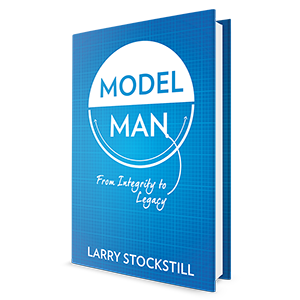 Get ready to be coached, challenged, broken, and rebuilt until God can see in you His greatest dream: the godly, long-term, influential, and powerful “model man”! Below are some FREE Model Man promotional items for your church, small group or individual use. Feel free to download and use as needed. 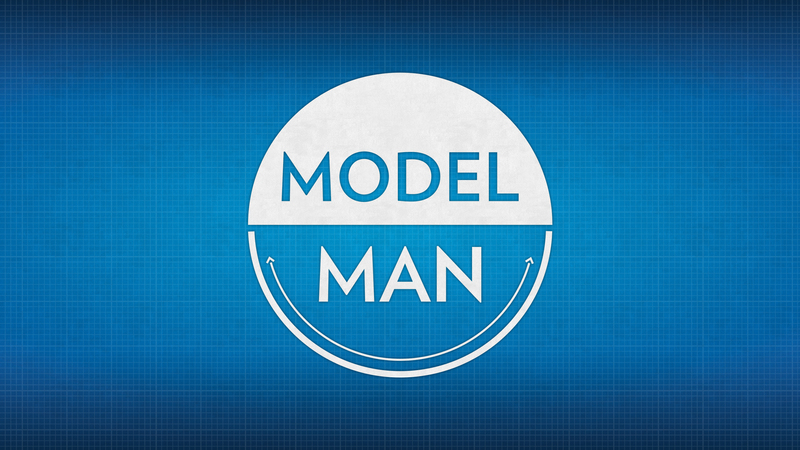 Copy these links of this generic Model Man promotional video to show in your church. 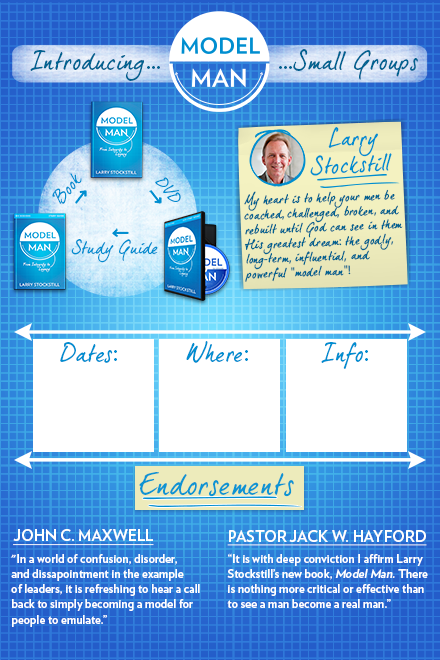 Download this poster to promote "Model Man" small groups in your church. Pastor Larry Stockstill is the former senior pastor of Bethany World Prayer Center, a multi site congregation begun by his father in 1963 that he assumed leadership of in 1983. His son Jonathan assumed the role of senior pastor in October of 2011. Larry and his wife, Melanie, have six children, all of whom are involved in his ministry. 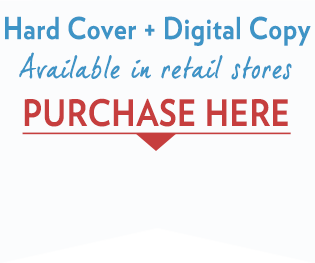 His leading book, "The Remnant: Restoring Integrity to American Ministry" is being distributed nationwide and worldwide in other languages to promote renewed standards of holiness in leadership. Stockstill is also director of Surge, a worldwide church-planting movement that planted 21,500 new churches in 12 world zones from 2000 to 2014.